Beautiful Bridle Ridge home! Come and sync your blue tooth to this smart home. 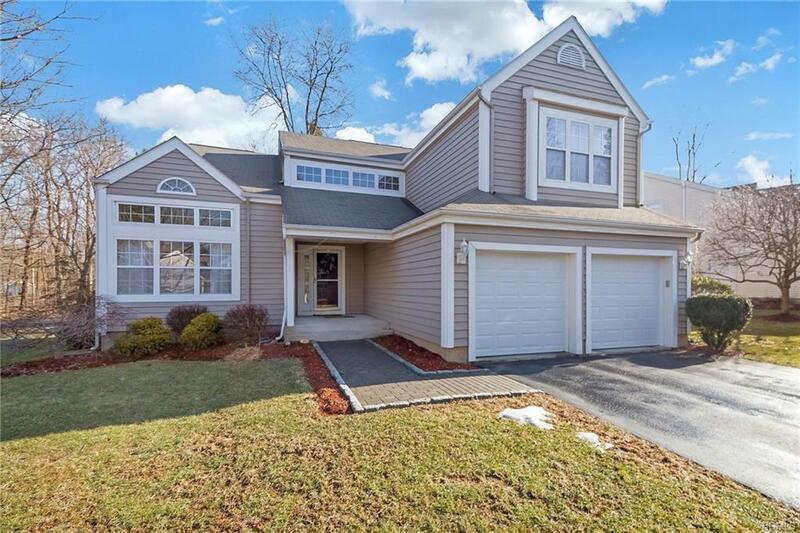 Spacious 3 BR Colonial on a cul- de- sac street. Meticulously maintained by its owners. Light, bright and move-in ready, describes this home located in a sought after neighborhood. A great home for entertaining! 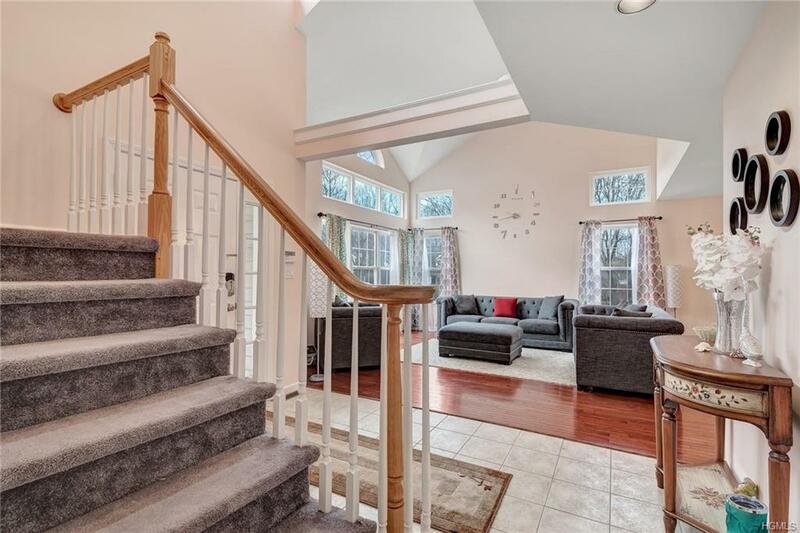 The two story entry way leads into the living room with two story ceilings. Eat in kitchen opens to a family room with vaulted ceilings and a fireplace. A laundry room/ mud room is located off the two car garage for easy access to the outside. The master bedroom w/vaulted ceilings, 2 walk in closets and a large updated master bath w/a soaking tub and a shower. Two additional bedrooms and an updated full bath complete the second floor. 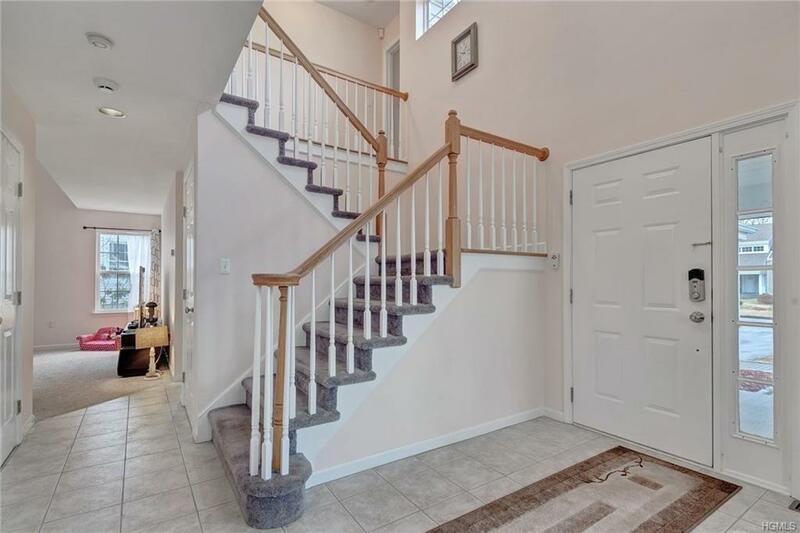 The lower level has a large family room, a bedroom and an updated full bath. Community pool, tennis and playground is available. This home meets the needs of today's lifestyle! Taxes with star are $16,573.